Captain Philip Joseph Rotondo, age 70, Captain of the Antonia Maria which sailed the Caribbean for 18 years, passed away on August 22, 2018 surrounded by his loving family. Phil was the loving father of Philip J. Rotondo, Jr. and his wife Sunni of Plymouth, Robert "Bobby" Rotondo and wife Mary Jean of Marshfield, and Joseph F. Rotondo and wife Denisse of Marshfield. He was the beloved grandfather of Antonia, Olivia, Anthony, Sofia, Michael, Joey, Bobby, and Nilah. Phil was the loving brother of Frances "Dede", Robert, Maria and Michelle. Also survived by his former spouse, Catherine Quinn Murray. 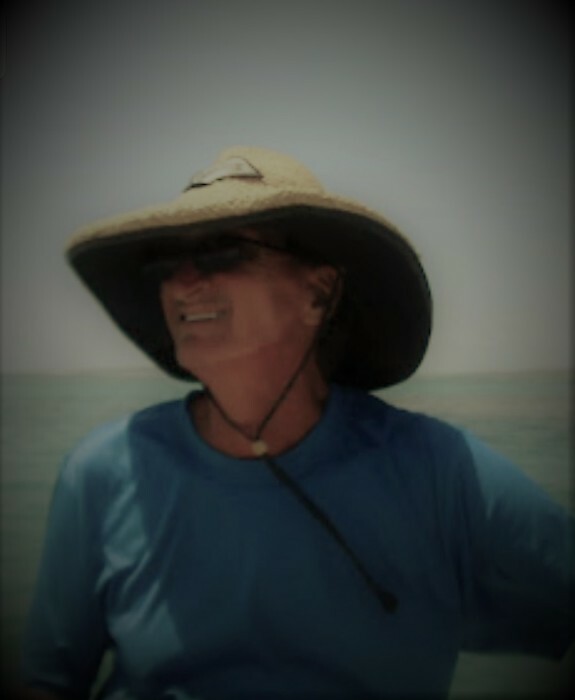 "Fast Phil" lived for the tranquil blue seas of the Caribbean and loved sailing. He enjoyed spending time at the barber shop, where he talked with clients and friends, and spending time with family in the Florida Keys and at the beach in Marshfield. A Celebration of His Life will be held on Sunday, Sept. 23 from 2-6 PM in the Marshfield VFW, Rt 3A, Marshfield. "Fast Phil From Winter Hill, never worked and never will."